It has been awhile since I last posted and I promise I will get back on track. 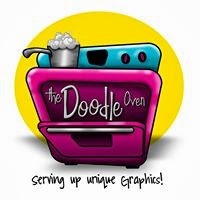 I did want to give a shout out to a friend of mine who is a wonderful graphic designer. She has just started her own TpT site and Facebook page. Please check out her wonderful graphics. Apple Launches NEW iPad "Apps for Teachers"